The children will learn who the ancient Maya people were and where and when they lived. They will use maps and atlases to locate Maya cities and identify countries in Mesoamerica. 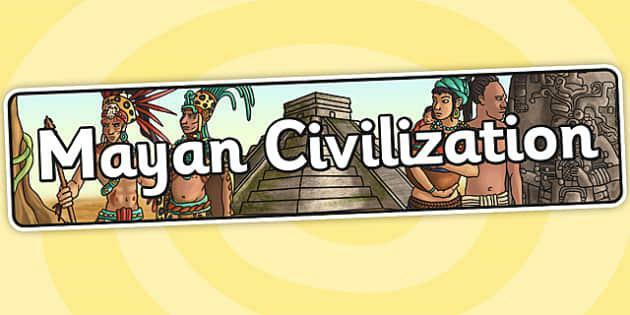 In addition to this they will learn about the religious beliefs and rituals of the ancient Maya people and find out more about some of the many gods they worshipped. The children will also learn about the Maya number system and have the opportunity to read and write Maya numbers and solve number problems. They will learn about the Maya writing system too and practise writing words using logograms and syllabograms in the hieroglyphic style of the ancient Maya people. The children will learn about the work of the explorers John Lloyd Stephens and Frederick Catherwood and have the opportunity to analyse historical pictures of the cities they discovered. They will also learn about the types of food eaten by the ancient Maya people and they will find out about the significance of corn and chocolate, arguing which was most important in a class debate. In this unit, children will take a look at the geography of the UK – from the physical features of mountains, rivers and seas to the manmade administrative regions and counties. They will find out how the UK has changed over time, looking at how London grew and how the population of the UK as a whole has changed throughout the course of history. • describe how the UK population has changed over time. This autumn term children will learn about Romans and the impact the Roman Empire had on life in Britain. 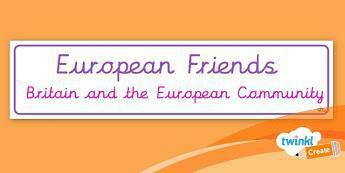 Children will learn about the spread of the Roman Empire, the invasion of Britain and the eventual conquest. The children will also look in detail at some aspects of the Romanisation of Britain, such as the building of Roman roads and bath houses. In addition to this they will have the opportunity to learn about the British resistance of Boudicca and will act in role to look at the events of Boudicca's rebellion from different perspectives. The children will also investigate Hadrian's Wall, examining how, where and why it was built. They will learn about the different features of the wall and use maps to determine its location. A lesson on gods and Roman religion will help the children to understand more about the culture and beliefs of Roman people, and they will play and design games to consolidate their knowledge about the different Roman gods and goddesses. To understand why the Romans built new roads in Britain, know where some of the main roads ran from and to and know how the roads were made. 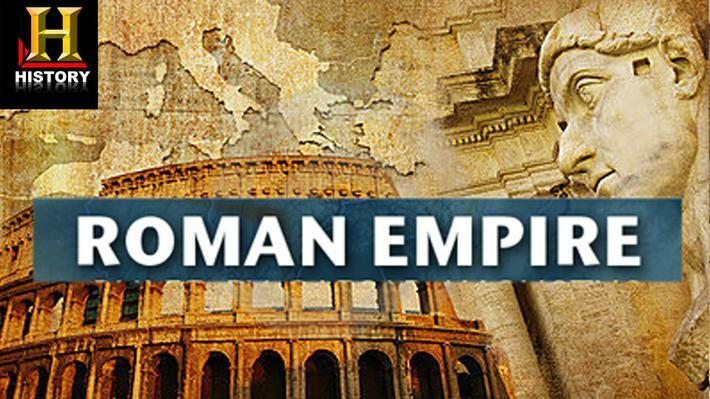 To explain the spread of the Roman Empire and recall key facts about the invasion of Britain. To understand how the Roman Empire affected different people and how they felt and reacted to the changes that were being made. To describe who Emperor Hadrian was, say when, how and why he built a wall and explain the features of the wall. To understand what the religious beliefs the Romans had and know about some of the gods and goddesses that they worshipped. To explain what the Roman Baths were and know about the different amenities they contained.